Working from home may seem arbitrary but realistically, there are many work-from-home opportunities available. If you tell yourself you have no choice then you will find work that you can do from home that will support your family and also give you the flexibility to homeschool. There are some creative options out there instead of the traditional 9-5 job. There are also really great resources, such as grants or gifts, that will support a single parent who wants to homeschool. Here is a great example of a resource you can utilize: Homeschool Foundation. For this to work you must have an open mind. 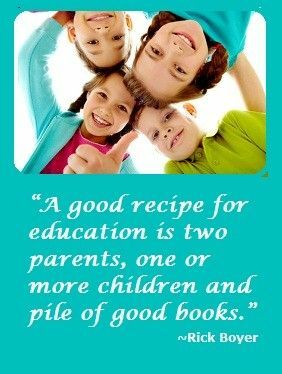 There are many methods to homeschooling and you have to discover what works for you. Don’t put yourself in a box, don’t compare yourself to others, and don’t beat yourself up. Keep things simple and set priorities for yourself and your family. As the saying goes – “it takes a village”. Your village, or support system, is extremely important. Find a group of people that can help you out and give you a break sometimes. You do not want to burn yourself out and you have a lot on your plate, so overdoing it comes easy. 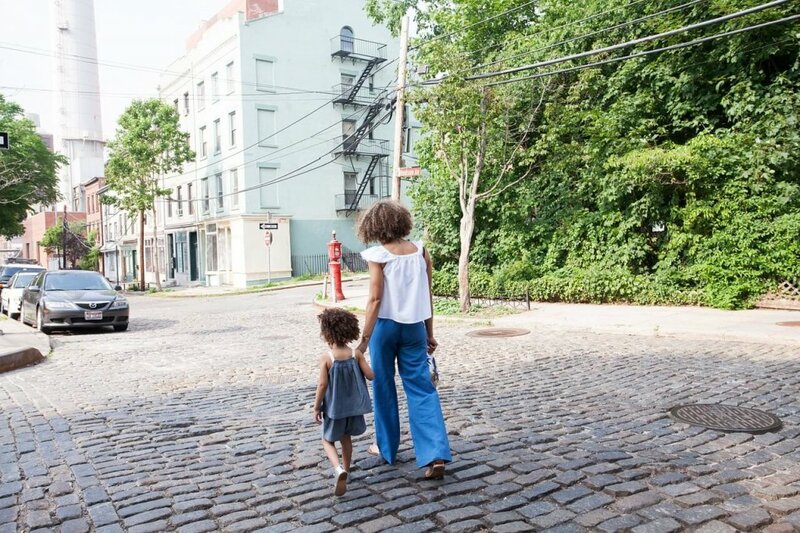 Every single parent needs to have a community but you don’t need to over-extend yourself. Keep your outside the home activities to a minimum but make sure you are involved somehow. 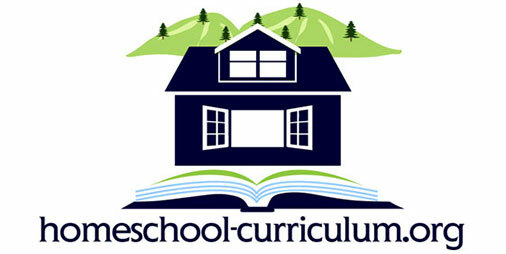 We hope Homeschool-Curriculum is one of your resources as well. We want to build a community that you can connect with, using our comments and discussion areas on the site. We also have lots of free templates, workbooks, reading lists, and more for you to use in creating your homeschool curriculum. Previous Post Homeschooling When Both Parents Work Next Post Used it as a student and saw results as a tutor. Cannot recommend the Math.